Free. For all Philly kids. 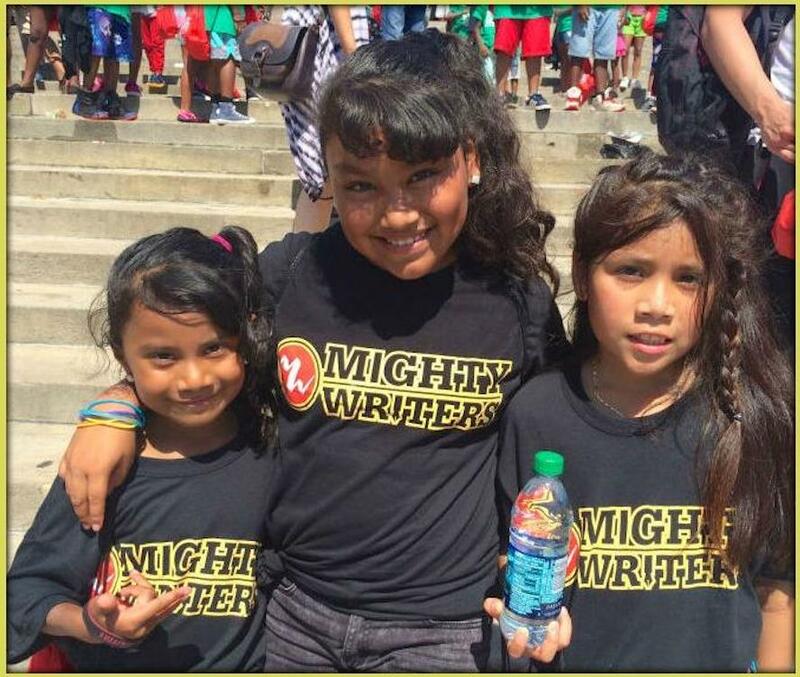 The heart and soul of MightFest comes Saturday Sept. 29 with our Mighty Writing Carnival— for Philly kids ages two to 14— in Aviator Park (next to the Franklin Institute). There’ll be over 40 tents with writing activities of all types for all ages. At our Mighty Main Tent, kids can pick up their MightyFest passport. To get it stamped, they’ll complete Mighty (and fun!) writing activities at each booth. 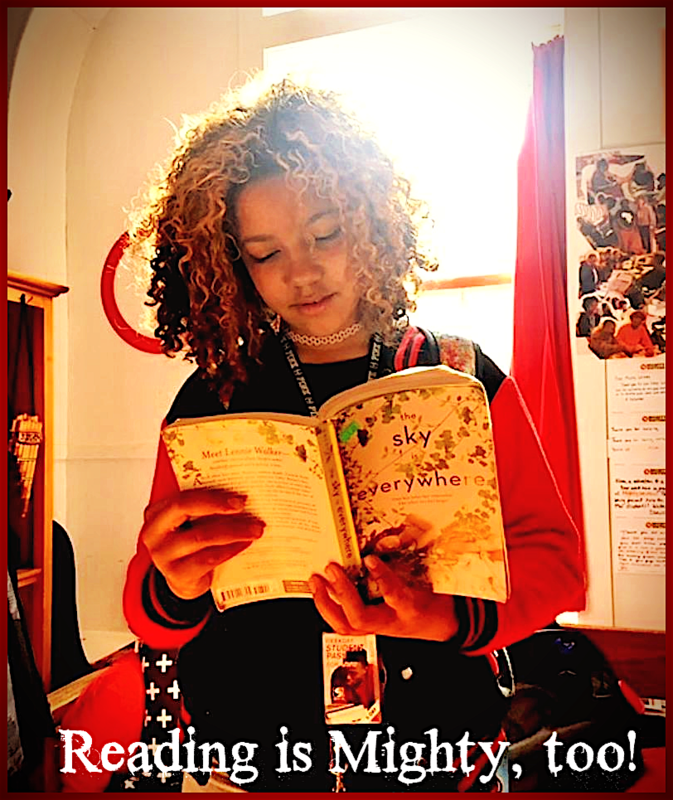 At our main stage there’ll be children authors, musicians and theatrical presentations. Lift your Mighty voice! The MightyFest Carnival is free for all kids, but it will help our very busy education director greatly if we could get kids registered here in advance.